The Yoga Spot delivers easy-to-set-up, on-site yoga and meditation classes to your workplace or organization. We help create a culture of wellness. Our experienced, certified and insured teachers lead classes that are customized to your needs, time and space. 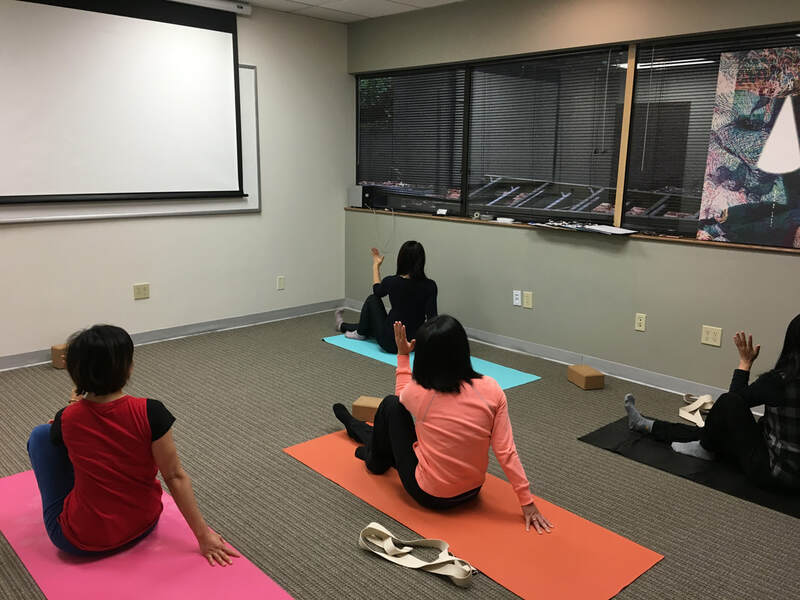 Yoga or meditation classes can be integrated into your on-going wellness programs, or special events to address your organizational needs. Classes are suitable for participants across a wide range of physical abilities and ages.